Linda Nemec Foster blogs about the P&W supported event at UDetroit Cafe. Author of nine collections of poetry, including Talking Diamonds (finalist for ForeWord Magazine’s Book of the Year) and Amber Necklace from Gdansk (finalist for the Ohio Book Award). 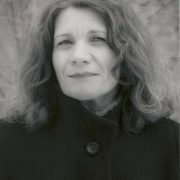 Linda Nemec Foster’s work has been published in the Georgia Review, Nimrod, North American Review, and New American Writing. Cry of Freedom, her collaboration with musician Laszlo Slomovits, inspired by the poems in her chapbook, Ten Songs from Bulgaria, was released as a CD in 2013. 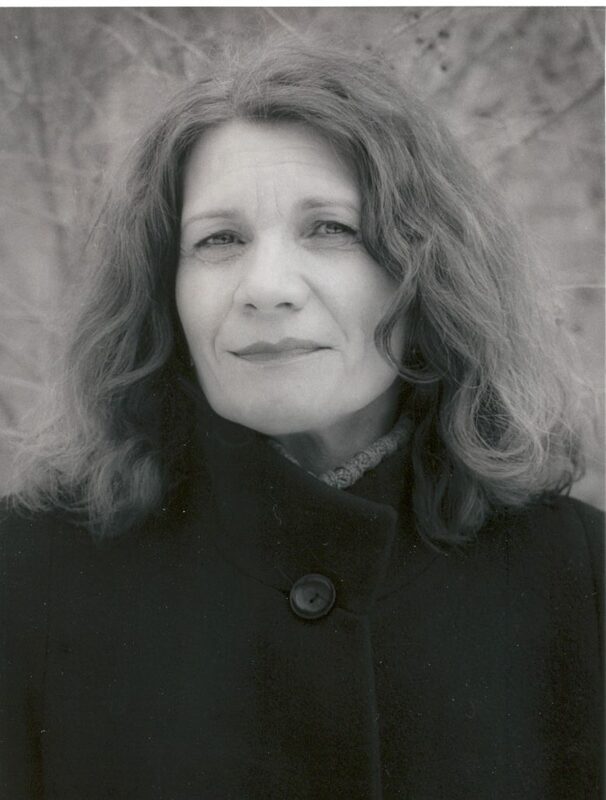 She is a Pushcart Prize nominee and the founder of the Contemporary Writers Series at Aquinas College. The same day that the public announcement of Detroit’s bankruptcy was blasted around the world, I was invited to write this blog. Pretty ironic, eh? Not if you know anything about the D’s thriving and dynamic poetry scene. I currently live in west Michigan (Grand Rapids, to be exact), but I lived in Detroit for ten pivotal years in the ’70’s and ’80’s. Those were the years when I started writing poetry and began working on my degree in the country’s first low-residency MFA Program at Goddard College (this program that Ellen Bryant Voigt founded has subsequently moved to Warren Wilson College). There is another reason why the city has played a special role in my life–my first child, Brian, was born there in 1979. Because of my personal connection to the D, I have maintained close relationships with a number of Detroit’s poets and writers. Through those connections, I have been invited to give readings, workshops, and conference presentations several times a year. Many of those events have been sponsored by Poets & Writers including my appearance on August 15, 2012, at the UDetroit Cafe. That was one very special night. The venue was packed, the crowd was enthusiastic, and the host–Detroit poetry impresario M. L. Liebler–was a great M.C. His introductions were lively and so were the readers and performers. Besides your humble blogger, the program included the music of the RJ Spangler Trio with Larry Smith, performance poet Wardell Montgomery Jr., Detroit musician Keith Gamble, and poet Mary Jo Firth Gillett. Reading with Mary Jo was particularly wonderful: She’s a fine poet and a former student (she participated in a master level poetry workshop I taught at the Detroit Institute of Arts in 1999). Everyone who took the stage was in terrific form. I read five poems including a long piece on my favorite movie star of all time, Barbara Stanwyck. It brought down the house. Who knew that I had a bit of the performance poet in me? Poets & Writers, with its Readings/Workshops Program, is the epitome of The Gift. The impact of its support that has benefited communities throughout the country is immeasurable. And for a community like Detroit–with everything it’s been through–the Program is a significant affirmation of the vibrant voices of poets and writers that care deeply about their city.